Law Office of Paul S. Labiner, P.A. 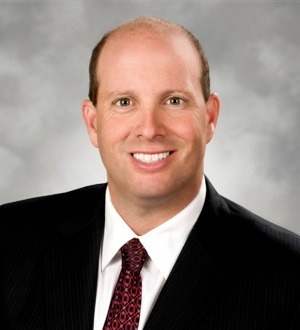 Laurence “Larry” I. Blair is a partner at Greenspoon Marder. 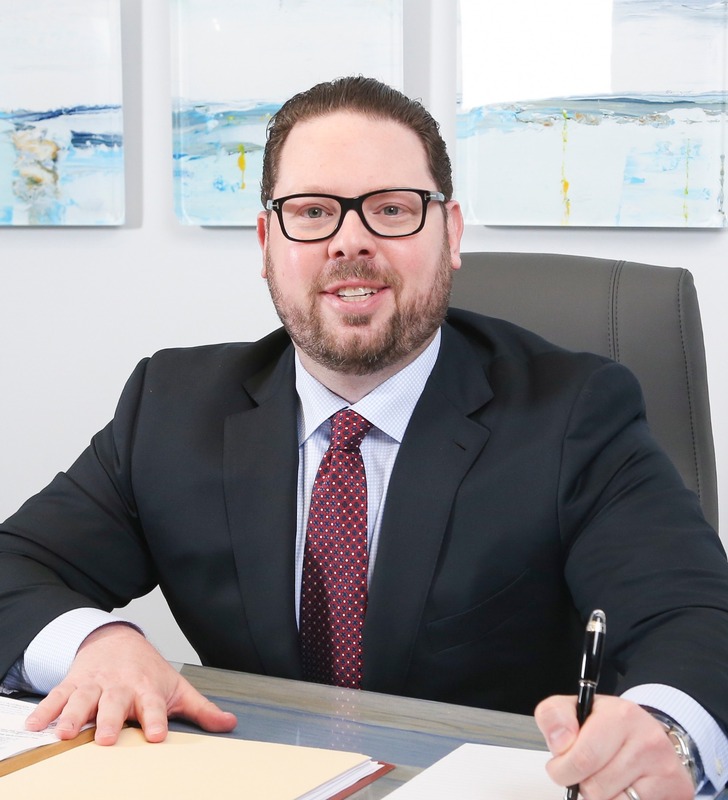 Mr. Blair is one of a select group of lawyers certified by The Florida Bar as a specialist in Wills, Trusts & Estates Law, which is the highest such rating of an... Read More. 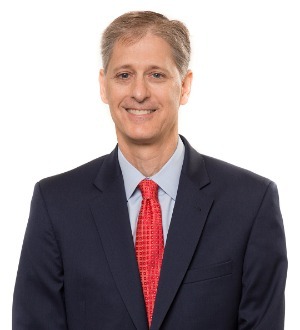 Carl Rosen’s practice primarily focuses on probate, asset protection, business planning, and estate and family “generational” planning for a wide array of affluent individuals and their businesses.His broad range of... Read More. JEROME L. "Jerry" WOLF, is a member of the Florida and New York Bars. 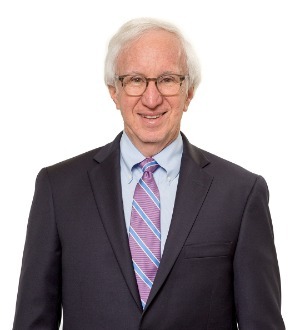 Jerry has more than 40 years of experience as a trusts and estates lawyer and practices in the areas of estate, tax, asset protection and business succession planning for high net worth families. He... Read More. Real Estate Law, Trusts and Estates, Personal Injury Litigation - Plaintiffs, Community Association Law, Car Accidents (Personal Injury), Power of Attorney, Homeowners Association Law, First Party Claims, First Party Insurance Litigation... See More. Law Offices of Jan Michael Morris, Esq. The Law Offices of Craig Goldenfarb, P.A. Real Estate Law, Litigation - Real Estate, Transactions, Commercial, Troubled Projects, Workouts and Restructurings, Development, Office Buildings, Residential... See More. 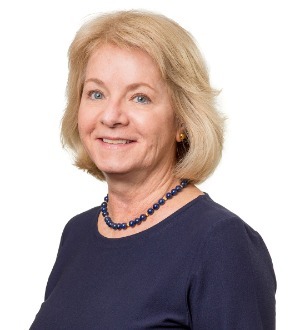 Laurie L. Gildan's wide-ranging experience in real estate includes representing home builders in land acquisition and project development; office building... Read More. 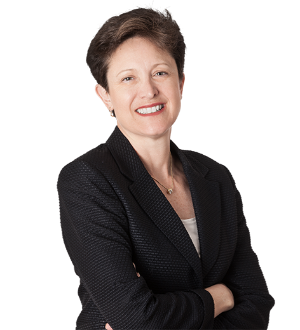 Jacqueline Miller has experience in real estate, construction law and litigation, probate, and estate/trust administration and litigation. Her focus areas of law also include land use and general business planning.Ms. Miller began her... Read More.